We offer special Web TV Service along with Live Stream from our robust Flash Media Server for Churches, Organizations &�Individuals. Contact us ! 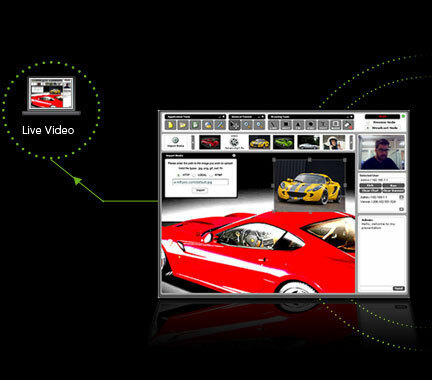 The Flash Media Server 4.5 (Interactive and Enterprise) offers a unique combination of powerful streaming with a flexible environment for creating and delivering rich, interactive, multiway social media experiences to the broadest possible audience. 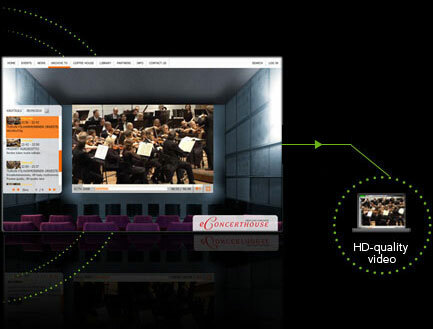 You�ll find a superior video experience with enhanced features such as RTMFP (Real Time Media Flow Protocol), faster switching with RTMP Dynamic Streaming, interactive access to buffered media, Absolute Time Code and H.264 enhancements. For various industries, the FMS 4.5�s advantages are obvious. Users can stream live video from their webcam or camcorder to their website or even record it onto the server. For streaming high definition quality live video, we recommend using Flash Media Live Encoder (FMLE). For quick standard web streaming, use our VideoBroadcaster application. Gospel Junction offers several solutions for live streaming including large-scale enterprise options as well as several turn-key applications included with your account. 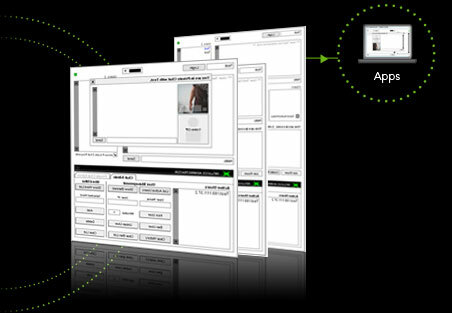 The Flash Media Server allows you to deploy live multiway collaborative applications. 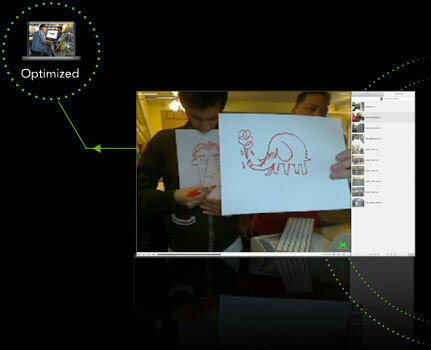 Live collaborative applications can be anything from a text chat to an entire virtual multi-cam video classroom with a shared whiteboard; the possibilities are really endless. To see some examples of live collaborative applications, see our pre-built application library all of which are included free with all Gospel Junction accounts.